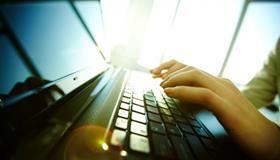 Email your diabetes stories to editor Oliver Jelley. 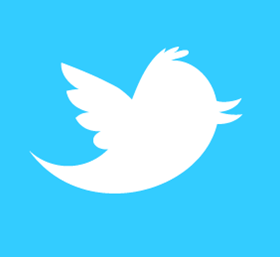 Join the expanding diabetes community on Twitter and follow us for the latest diabetes news updates at @DiabetesTimes. It's actually been a lovely few weeks. No, I am not joking... it really has been... on many levels. Weeks which have been laced with meeting new people, learning about new things... to the cursory question one gets when one meets someone after some time... "How's things?" The answer, truly has been: "Not bad at all". The request to meet Simon Stevens came out of the blue and was admittedly, a pleasant surprise. There are only so many times you can believe your own hype so I suppose an invite from the head honcho is always welcome. Without going into too much detail, the personal meeting was informative, enlightening, not to mention actually quite educative – away from the bubble of 140 character opinions on Twitter, it was nice to talk to the man who runs the NHS. Clear thinking was a feature apart from the calmness – sometimes you learn about leadership much more from personal meets than any leadership course can teach you. Stevens has his share in detractors – as would anyone in that role – but he had encouraging words for someone much further down the food chain. I liked that... it made me think again where I could help as regards type 1 diabetes in this country. A trip to Ireland brought many joys – not to mention to observe some amazing work being done by Neil, Lesley and Athinyaa – what struck was not only the talk – but the actual ability to walk. I will be honest – in my travels and different roles, I meet many, many folks who are brilliant at doing the talk – but pretty ordinary when it comes to delivering – certainly not these guys. It was wonderful to watch over dinner the sparkle in the eyes – as the discussion was about how to do it, less of what wouldn’t make it work. People with diabetes are being called upon to complete an online survey which will explore how important it is for them to self-manage their condition. The findings from the Preferences in Diabetes survey will be used to help policy-makers and clinicians decide the best way to allocate healthcare and provide better health services. To read more, click here. A total of 126 hospitals across the country are currently taking part in a national campaign to raise awareness of hypoglycaemia. 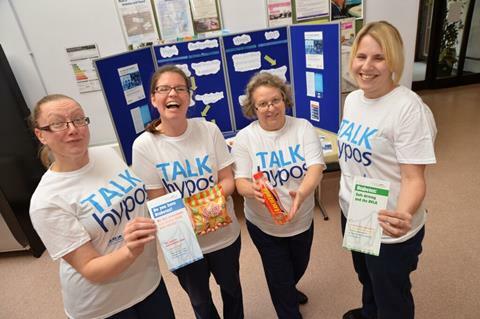 Hypo Awareness Week 2015, which began on Monday, October 5, and will come to an end on Sunday, October 11, was launched to help inpatient staff recognise and treat symptoms, as well as referring patients to appropriate care teams. To read more, click here. A new transplant technique for insulin-producing islet cells has been trialled on a person with type 1 for the first time and has successfully maintained glucose levels at a healthy level. Wendy Peacock, who lives in Texas in the United States, has suffered from severe hypoglycaemic attacks for much of her adult life. Her condition can be so debilitating that she and her five-year-old son cannot live alone because her blood sugar levels can drop so quickly, she can easily lose consciousness. To read more, click here. One-third of people fail to report night-time hypoglycaemia to their doctor or nurse despite the impact it has on the lives of those living with the condition, a new survey has found. Hypos are one of the most common diabetes complications. Of those who did report, the research shows that one-third felt more confident about managing their night-time hypos. The release of the survey findings coincides with this year’s TALK Hypos campaign, which focuses on encouraging people with diabetes to report daytime and night-time hypos to their doctor or nurse. To read more, click here. A charity is ​calling for insulin ​and other vital diabetes supplies​ ​to be made ​available for all as part of a campaign to mark World Diabetes Day (WDD). 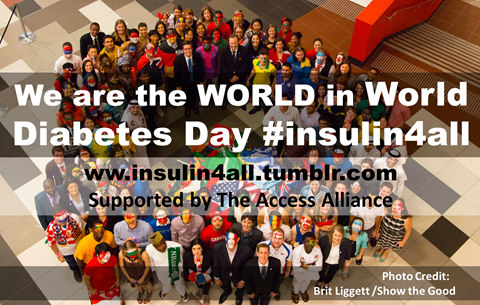 The #insulin4all campaign is led by T1International and ​a charity partnership group called​ ​The Access Alliance. People are being asked to pledge their support across social media platforms, to push for better access to diabetes supplies for everyone across the world. To read more, click here. The mother of a boy who died because of his undiagnosed diabetes has won a top award for her awareness raising campaign. Beth Baldwin has been named as the Pride of Britain Fundraiser of the Year for Wales and has also been announced as a finalist in this year’s national Pride of Britain Awards. Her son Peter passed away early this year at the age of just 13 as a result of his type 1 diabetes not being picked up. To read more, click here. 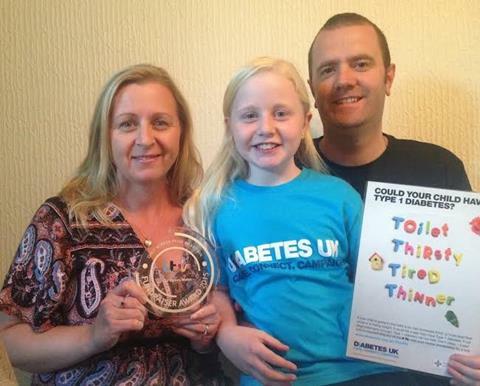 A leading diabetes online forum has been named the winner of a prestigious health award for a life-saving social media campaign. 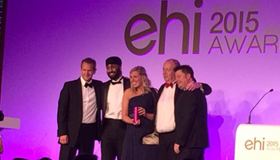 Diabetes.co.uk, which is Europe’s largest community website for people with diabetes, has been recognised by the E-Health Insider Awards. To read more, click here. A trial testing a new duodenal resurfacing procedural therapy has produced significant changes in blood sugar for people with type 2, it has been announced. 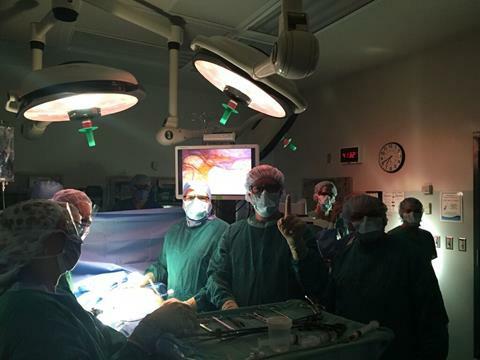 Fractyl’s Revita™ Duodenal Mucosal Resurfacing™ (DMR) System was designed to directly treat the digestive causes of insulin resistance in people with uncontrolled type 2 diabetes. To read more, click here. Diabetes nurses came together to share good practice and learn about new developments at a national conference this week. Almost 50 nurses attended the Diabetes Inpatient Specialist Nurse (DISN) UK Group’s annual event on October 7 at the Birmingham National Exhibition Centre. To read more, click here. The memory of an “inspirational” young man with type 1 diabetes who never let his condition hold him back has been commemorated with a special plaque at Leicester General Hospital. Richard Mayne, from Leicester, was one of 298 people killed when the Malaysian Airlines MH17 flight was shot down by a surface-to-air missile over Ukraine in July last year. To read more, click here. A new jointly funded project aimed at encouraging clinicians working within the field of type 1 diabetes to help build the research capacity for the condition has been announced. 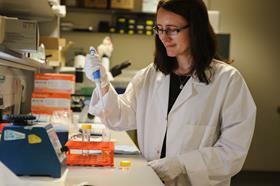 JDRF, the type 1 diabetes charity, has launched a Clinical Research Training Fellowship with the Medical Research Council (MRC). To read more, click here. 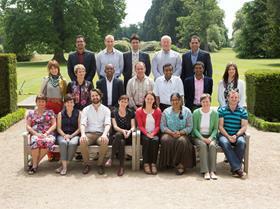 A total of 20 ‘Clinical Champions’ have been appointed in a bid to help transform care for people living with diabetes, it has been announced. The new roles were created as part of the ‘Clinical Champions’ initiative run by the Diabetes UK charity in collaboration with global healthcare company Novo Nordisk. To read more, click here.